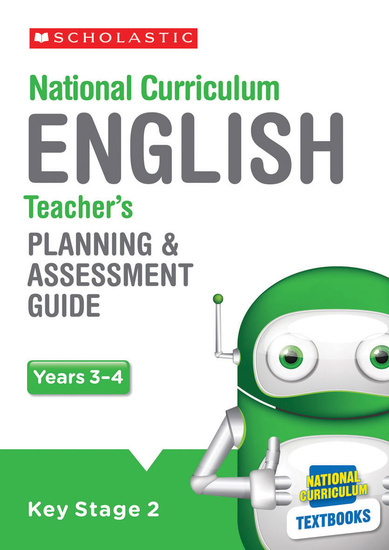 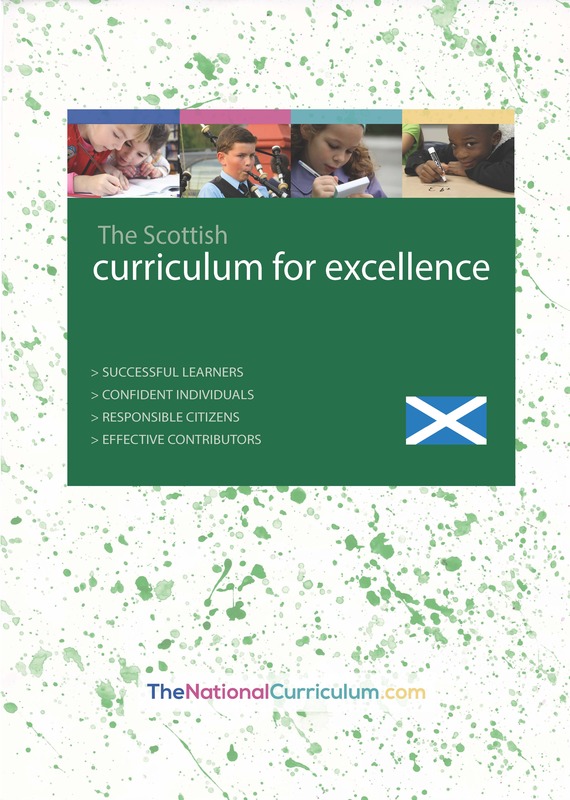 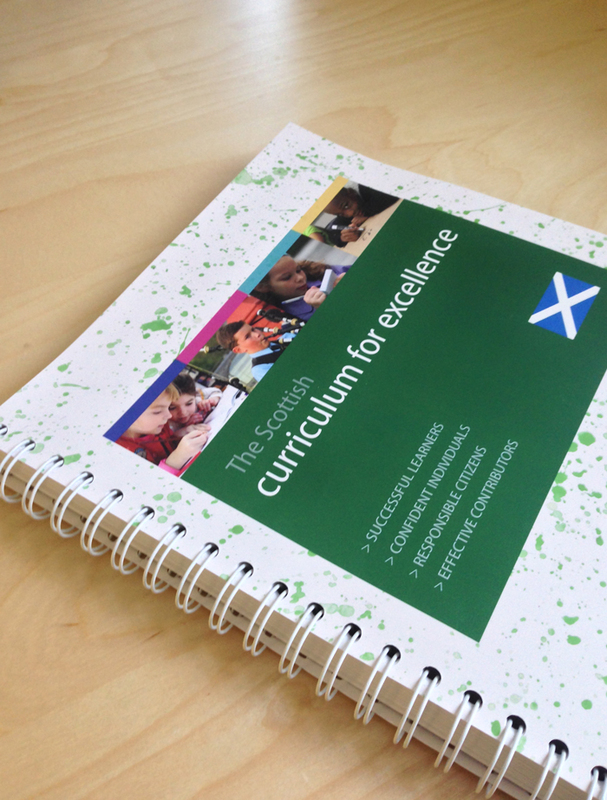 A full copy of the Curriculum for Excellence, spiral-bound with a hard-wearing and eye-catching cover. 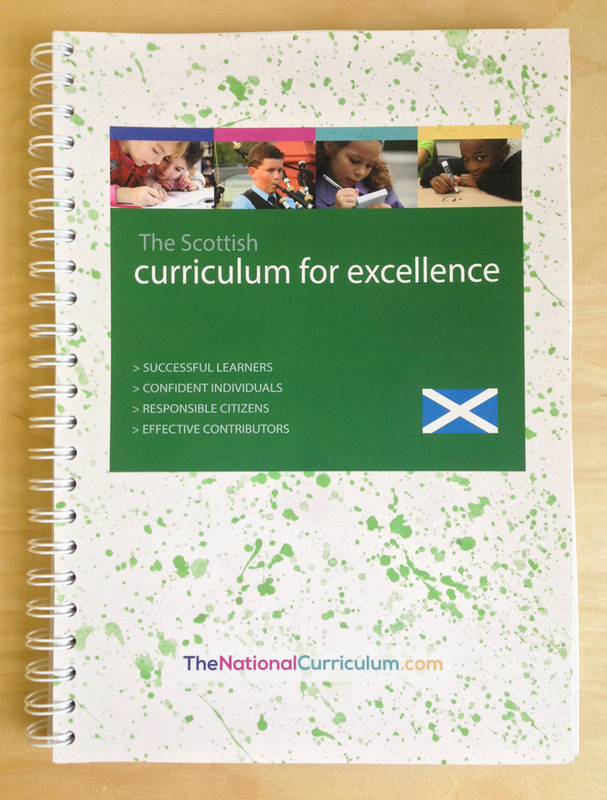 The spiral binding makes it easy to read both the portrait and landscape pages within the document. 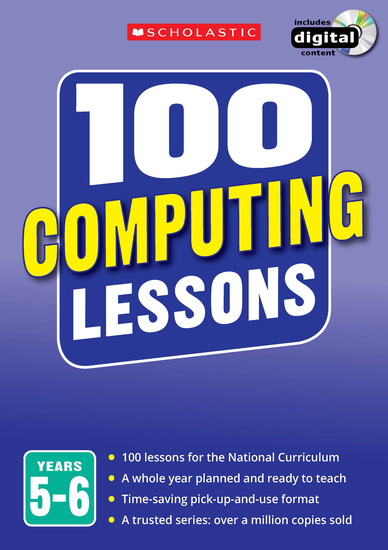 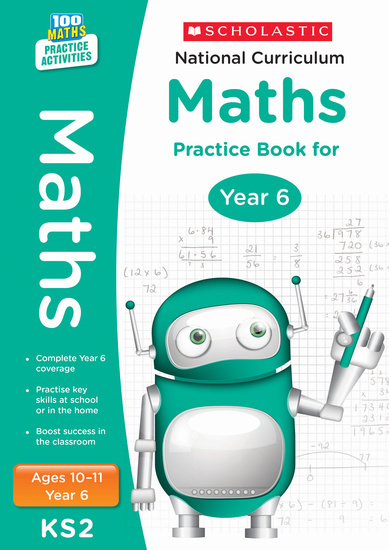 Purchasing this resource will give you 18 Reward Points!